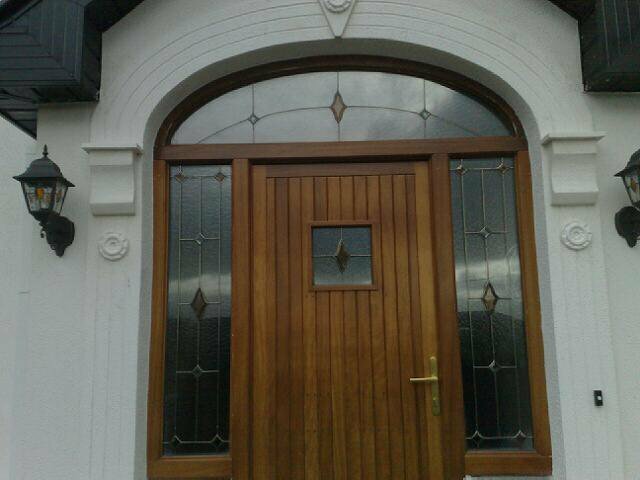 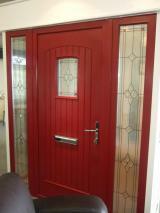 There are many design options to choose from including fully glazed, half glazed and panelled. Security is essential all of our products are fitted with a high security multi-point locking system in accordance with the current Irish Standards and are Secure by Design. 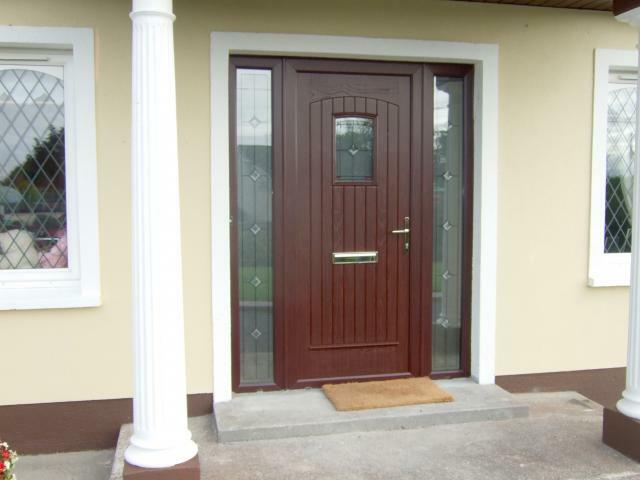 All of our doors are available with a low mobility stainless steel threshold for wheelchair access. 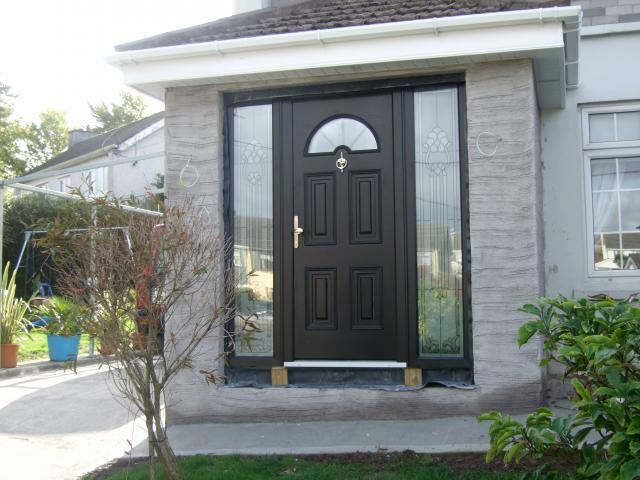 Residential Doors: We manufacture our residential doors in both upvc and Aluminium, with a wide variety of panels or glass options to choose from. 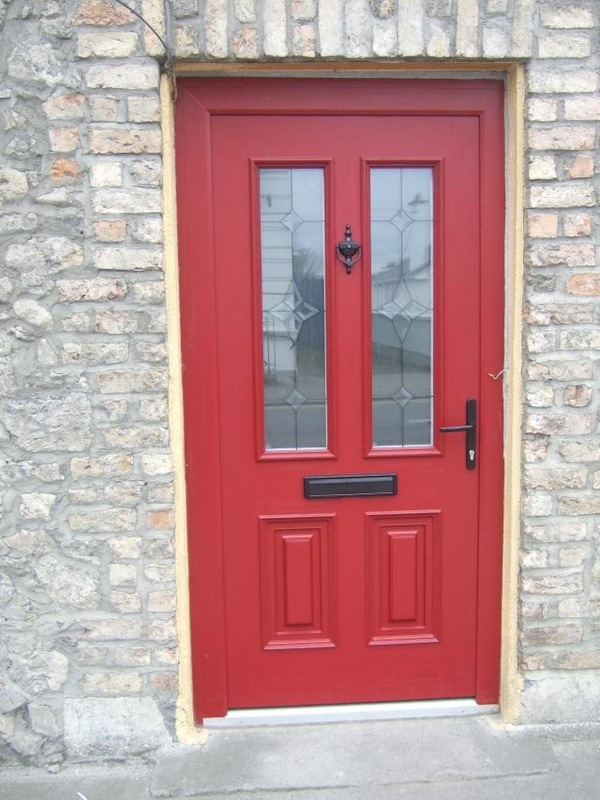 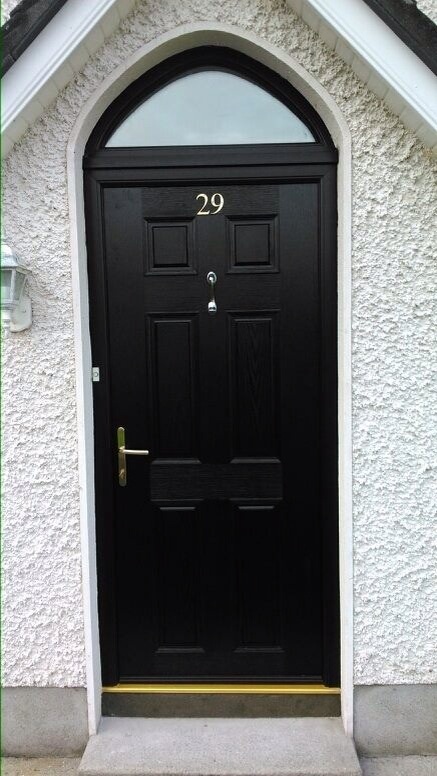 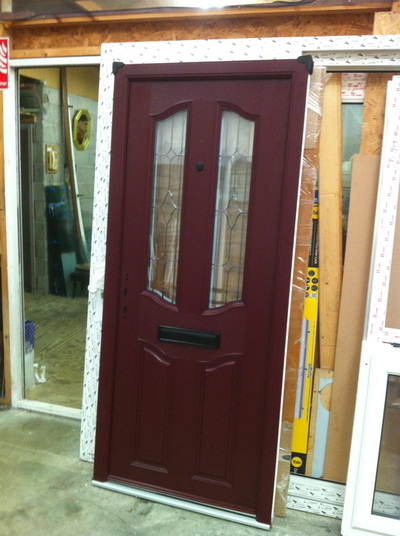 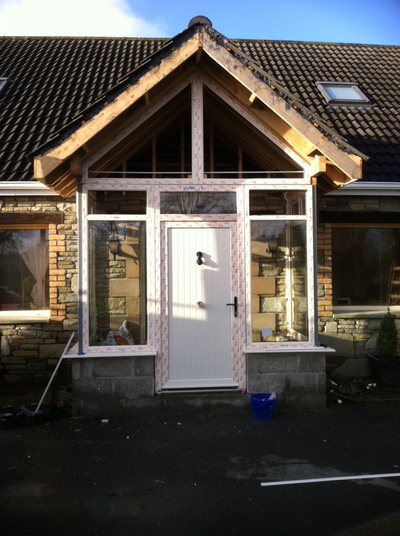 Also referred to as 'Double Doors' compliment the replacement of traditional timber doors. 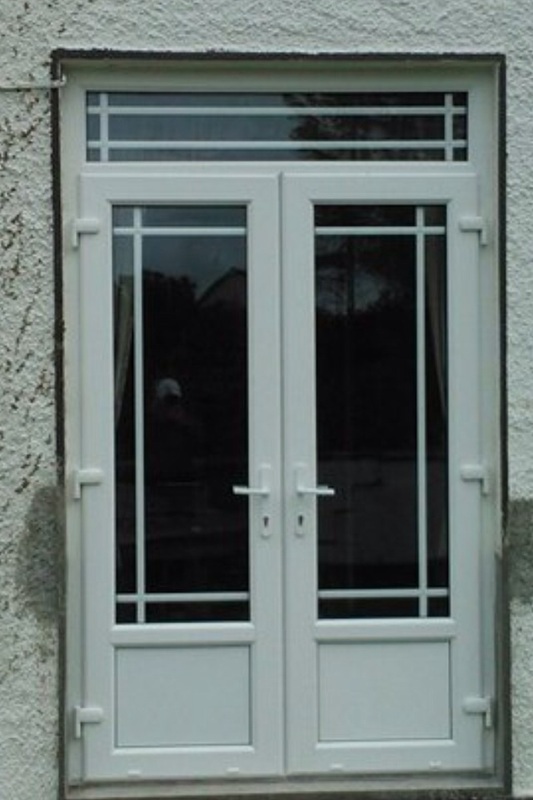 Available in both upvc and aluminium with inward and outward opening options. 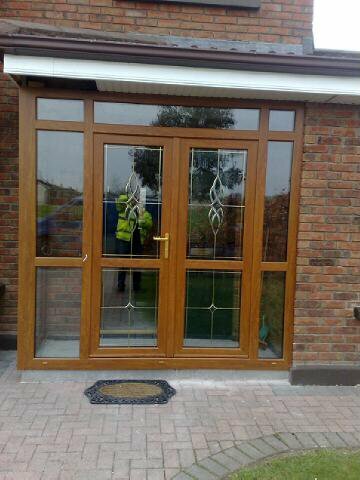 Our French doors feature slim profiles to maximum the glass area. These doors can achieve a 180 degrees maximise exit and entry space. Also referred to as 'Sliding Doors' available in both upvc and aluminium. 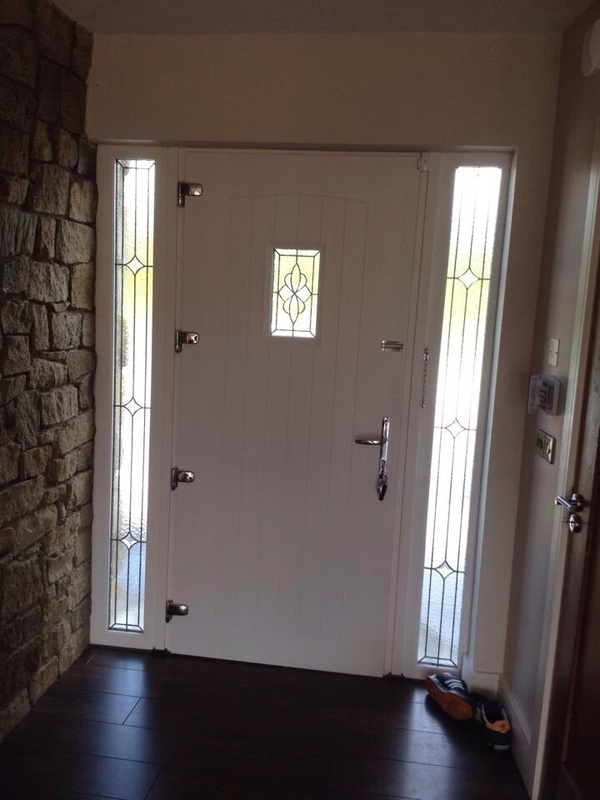 Due to current technology the specifications for the sliding doors particularly in aluminium offer an oversized product up to 8m in width. 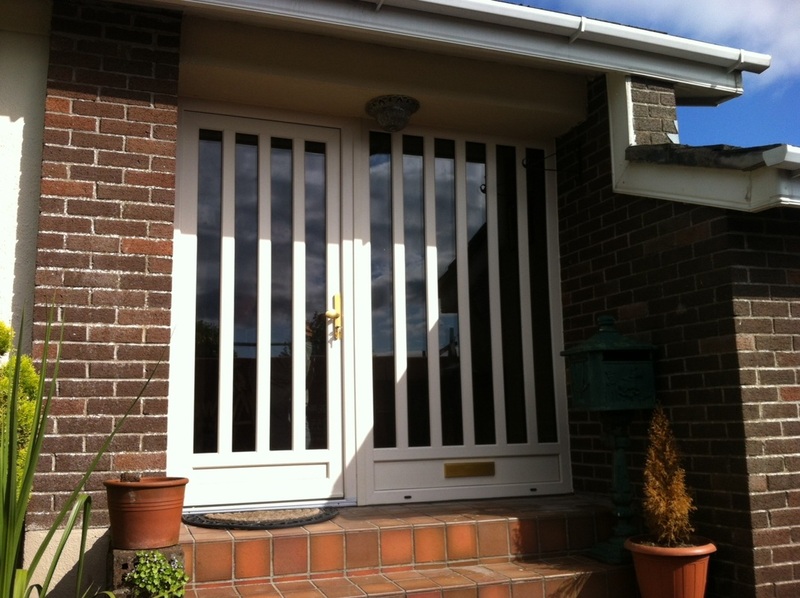 Bi-Fold Doors: Also referred to as 'Folding & Stacking Doors'. 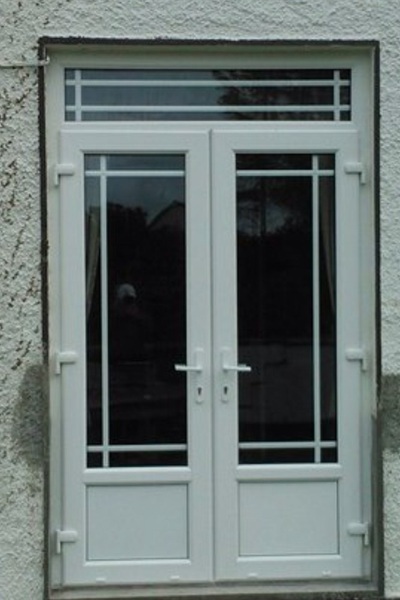 Available in both upvc and aluminium, these doors are designed to achieve the ultimate visibility, enabling a maximum clear opening of up-to 7m. These doors have a particularly modern and stylish appearance, perfect for those who enjoy the use of their outdoor space as they incorporate your living area to your garden.